Home Comment Is Chinese New Year worth celebrating at university? 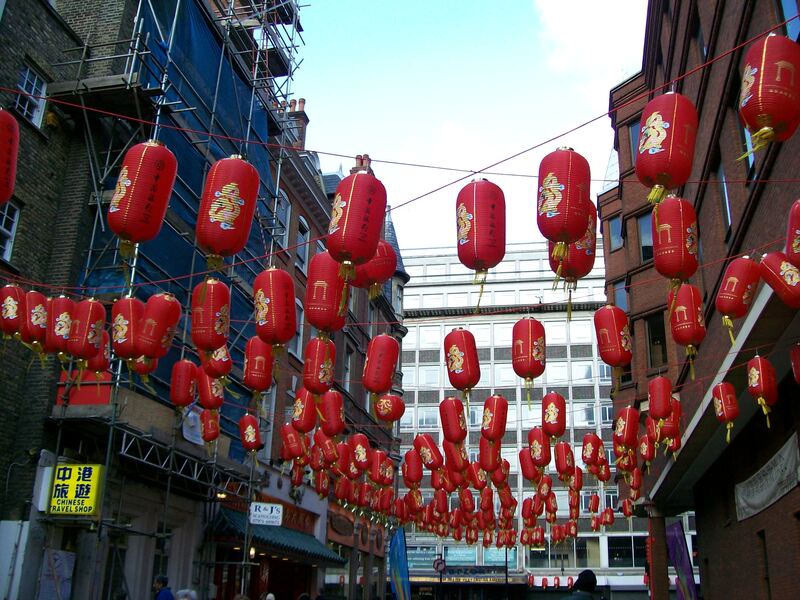 Is Chinese New Year worth celebrating at university? For Chinese Students, 19th February is a special day; the Chinese New Year. Dozens of Chinese students went to Preston and Manchester recently to participate in ceremonies. However, a growing number of students choose to stay on campus and treat these special days as if they are normal, instead of cause for celebration. A lot of Chinese people may think that this is a negative, but in my opinion, it’s just human nature. Unlike in China, media here doesn’t often cover the Chinese New Year in a lot of depth; it’s hard for students to know much about the year, or have time for it with impending coursework deadlines. The Chinese New Year is the most important festival for the Chinese, as it’s the time for family reunion. But when you are away from home, it’s hard to get into the spirit of things if your family isn’t there. The festival can seem pretty meaningless for them. This could explain why an increasing number of international students seem more enthusiastic about Christmas or Easter, their traditional festivals; because they have the opportunity to go home and see their loved ones. Apart from this, there are a number of other reasons why students may not bother with the festival. Chinese history is profound, so many young people find it difficult to understand. Most will only know the name of festival, but little about its background and customs. It can be hard to explain to young people now why we have certain traditions. While festivals like Halloween and Christmas are easy to understand. Thus, international students feel more comfortable celebrating western traditions. Another reason is entertainment. Take the Dragon Boat Festival and Halloween as an example. The aim of the Dragon Boat Festival is to memorise Qu Yuan, and the main activities involve playing games and eating dumplings. For Halloween, everyone puts makeup on, dresses up and children go out trick or treating. For students, these festivals seem more enjoyable. The third factor comes down to personal choice. Some international students may not want to celebrate without their families or prefer the Western traditions. They may have different backgrounds or education, which will affect how much they enjoy the Chinese New Year, or whether they want to celebrate at all. There is also the problem of media coverage and commercialization. Like I mentioned before, when everyone in England is busy preparing for Christmas, it’s all over TV and the internet, so everybody feels included and encouraged to enjoy the festivities. Big businesses take this opportunity to promote themselves; they have huge sales, bring out new products for Christmas and spend a lot of money on advertising to attract more customers. With Chinese New Year, there is less media interest so not as many people are aware of it. Therefore, the atmosphere doesn’t feel as exciting and less students feel the need to celebrate. In general, there are lots of reasons why international students may not celebrate their traditional festivals while they are away from home, and there is nothing wrong with that. As the old saying goes: “A general in the field is not bound by the orders from his sovereign”. Just because there is a festival back home, doesn’t mean you have to celebrate it. Students studying abroad may not want to celebrate because it just makes it harder for them to be away from home. Some people choose to celebrate because they want to feel closer to their homeland. Whatever you choose to do, Chinese New Year is a happy time, and so should be celebrated only if you want to.